- Your item donations are welcomed! HELP Ministries is a social service hub in Harrisburg city, providing a comprehensive approach to homelessness and poverty alleviation. HELP is often a place of last resort for anyone needing assistance, and for anyone in an emergency situation. 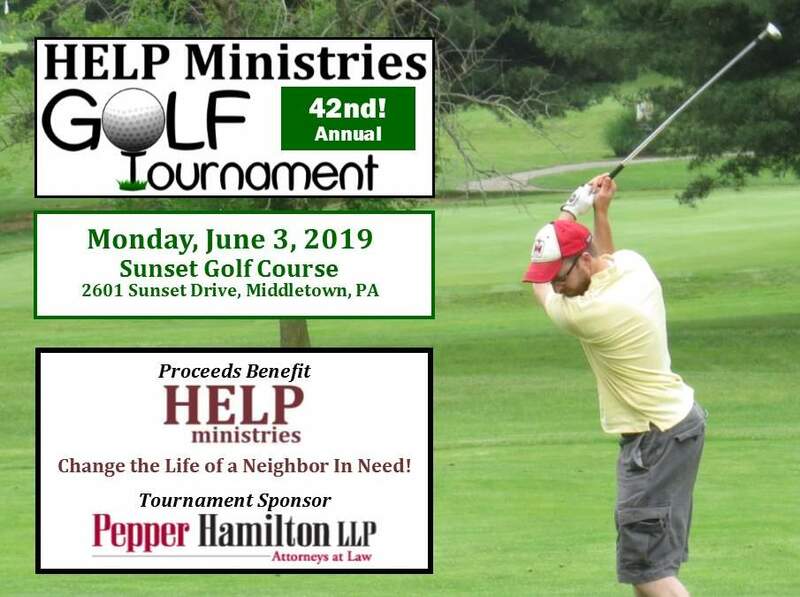 HELP Ministries is supported financially by area churches, businesses, local government agencies, concerned individuals, PPL Electric Utilities, Community Aid, the United Way of the Capital Region, and THIS GOLF TOURNAMENT. 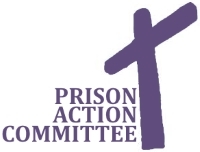 Register today to change the life of a neighbor in need!